Today we will introduce you top 10 the longest bridges in the world, that really captures your attention. There are many different designs that each serve a particular purpose and apply to different situations. Designs of bridges vary depending on the function of the bridge, the nature of the terrain where the bridge is constructed. 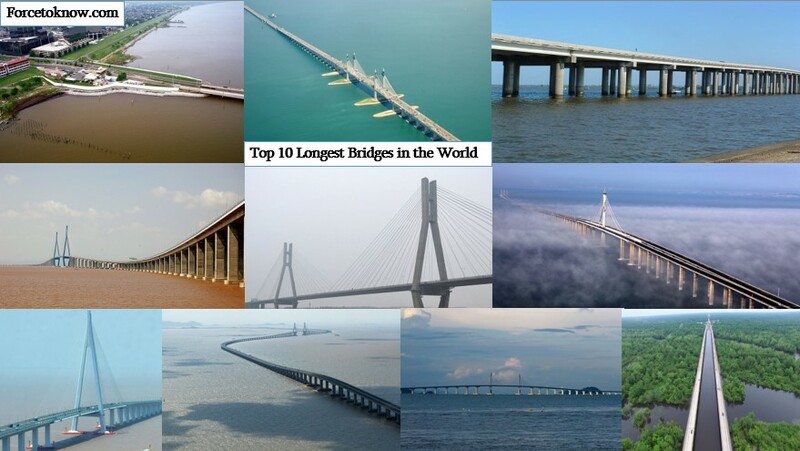 And now we are calling your attention introducing top 10 longest bridges in the world. The Hong Kong–Zhuhai–Macau Bridge officially the Hong Kong–Zhuhai–Macao Bridge, is a 55-kilometre (34 mi) bridge–tunnel system consisting of a series of three cable-stayed bridges, an undersea tunnel, and four artificial islands. It is both the longest sea crossing and the longest fixed link on earth. More detailed information about new bridge you can read here. The Lake Pontchartrain Causeway is a fixed link composed of two parallel bridges crossing Lake Pontchartrain in southern Louisiana, United States. The longer of the two bridges is 23.83 miles (38.35 km) long. 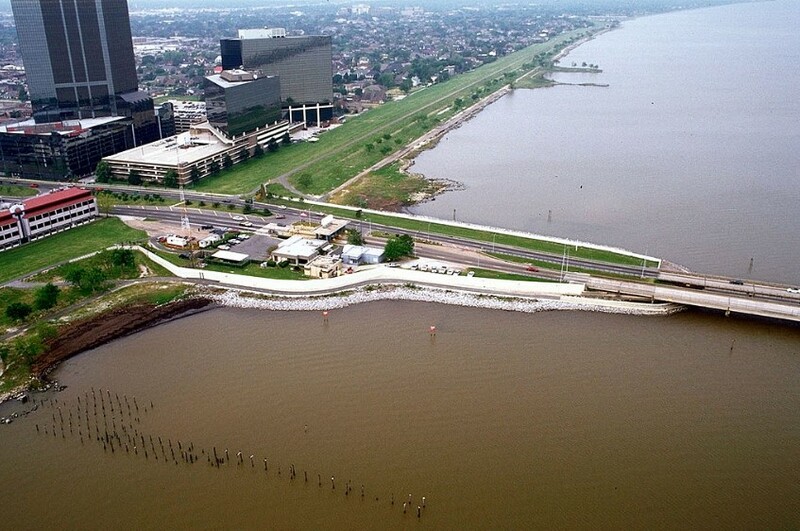 The southern terminus of the Causeway is in Metairie, Louisiana, a suburb of New Orleans. The northern terminus is at Mandeville, Louisiana. So, Lake Pontchartrain Causeway became the longest bridge over water. The Manchac Swamp Bridge is situated in the U.S. state of Louisiana. In our top 10 longest bridges the bridge is occupied the third place. 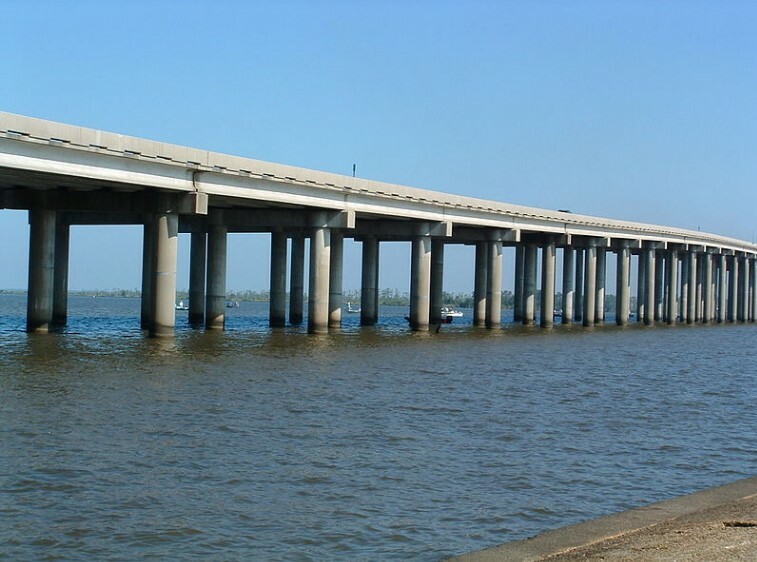 It is one of the longest bridges in the world over water and it is the longest bridge on the interstate system. So its total length is 22.80 miles (36.69 km). The Runyang Yangtze River Bridge is one of the largest bridges complex that crosses the Yangtze River in Jiangsu Province, China, downstream of Nanjing. The complex consists of two major bridges that link Zhenjiang on the south bank of the river and Yangzhou on the north. The total length of the bridge complex is about 22.16 miles (35.66 km). It took about 40 minutes to reach the Zhenjiang Railway Station from Yangzhou. Hangzhou Bay Bridge is the fifth longest bridges from our top 10 longest bridges. 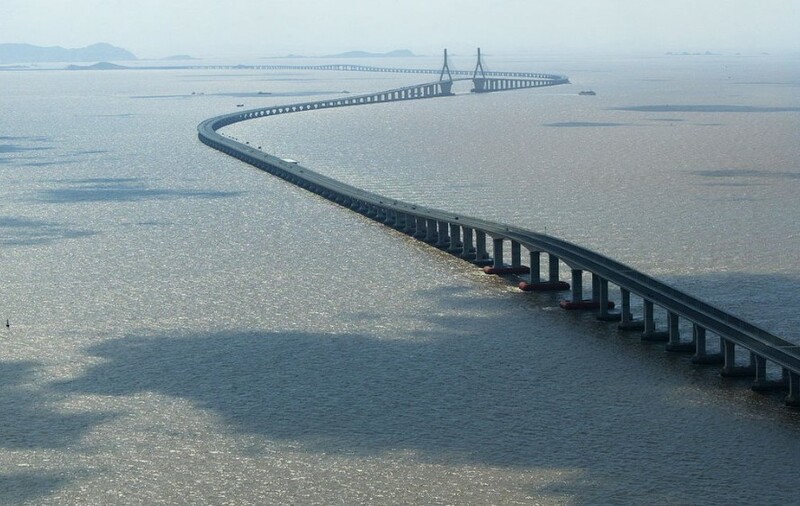 It is a highway bridge with a cable-stayed portion across Hangzhou Bay in the eastern coastal region of China. It connects the municipalities of Jiaxing and Ningbo in Zhejiang province. The length is 22 miles (35.673 km). Donghai Bridge is a Chinese bridge counted among the longest cross-sea bridges in the world. 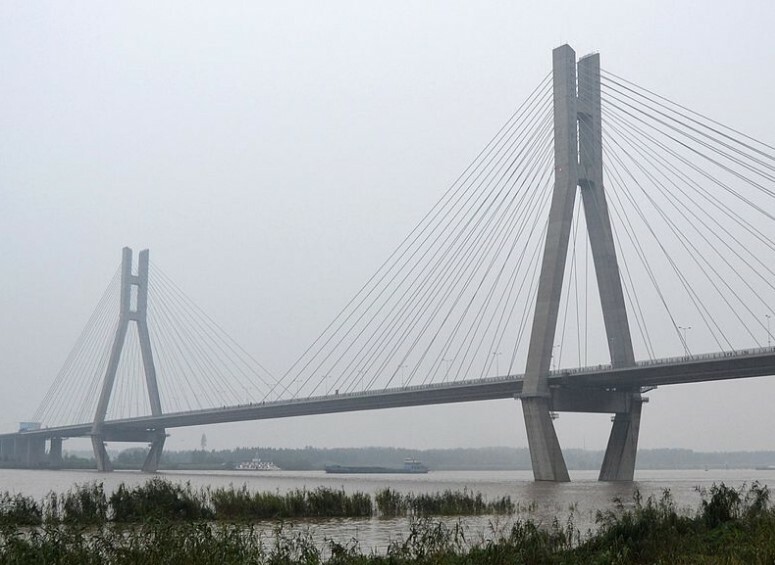 It has a total length of 20.2 miles (32.5 km) and connects mainland Shanghai’s Pudong New Area with the offshore Yangshan Deep-Water Port in Zhejiang’s Shengsi County. 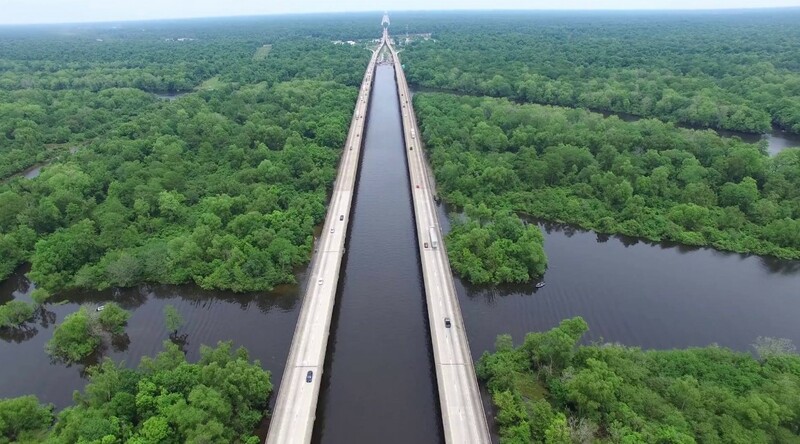 The Atchafalaya Basin Bridge is a pair of parallel bridges in the U.S. state of Louisiana between Baton Rouge and Lafayette. With a total length of 96,095 feet (29,290 m) or 18.2 miles, it is the 3rd longest bridge in the US and the second longest on the interstate system and fourteenth-longest in the world by total length. In our post it is occupied the seventh place from top 10 longest bridges in the world. 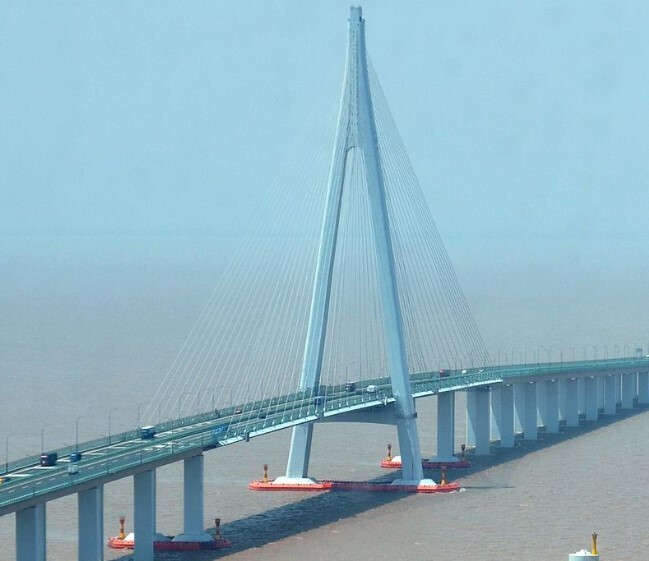 Jiaozhou Bay Bridge is 26.7 km (16.6 mi) long roadway bridge in eastern China’s Shandong province, which is part of the 41.58 km (25.84 mi) Jiaozhou Bay Connection Project. The longest continuous segment of the bridge is 25.9 km (16.1 mi), making it one of the longest bridges in the world. 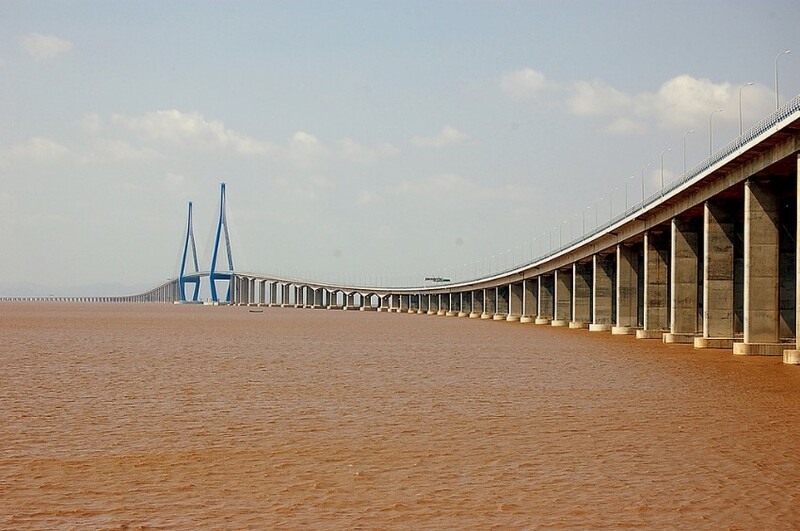 The length of the Jiaozhou Bay Bridge is 26.7 km (16.6 mi), of which 25.9 km (16.1 mi) are over water, representing the aggregate length of three legs of the bridge. Jintang Bridge is a highway bridge with a cable-stayed bridge portion. It was built in Zhejiang, China on the Zhoushan Archipelago. 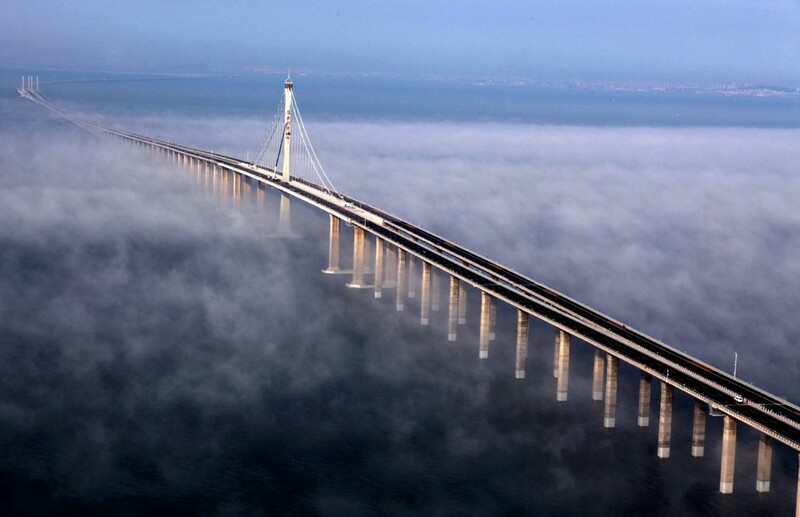 It is the longest bridge in Zhoushan Trans-Oceanic Bridges with a length of 26,540 meters, connecting Jintang Island and Zhenhai, Ningbo. The Sultan Abdul Halim Muadzam Shah Bridge or Penang Second Bridge E28 is a dual carriageway toll bridge in Penang, Malaysia. It connects Bandar Cassia (Batu Kawan) in Seberang Perai on mainland Peninsular Malaysia with Batu Maung on Penang Island. 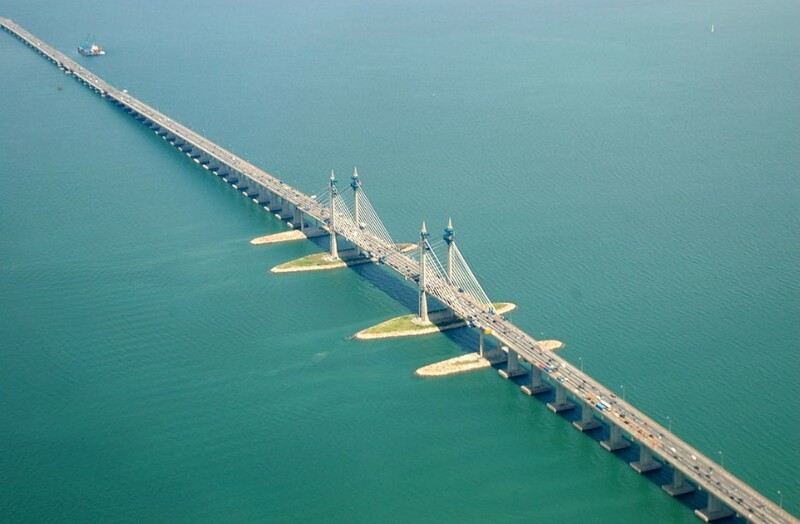 It is the second bridge to link the island to the mainland after the first Penang Bridge. 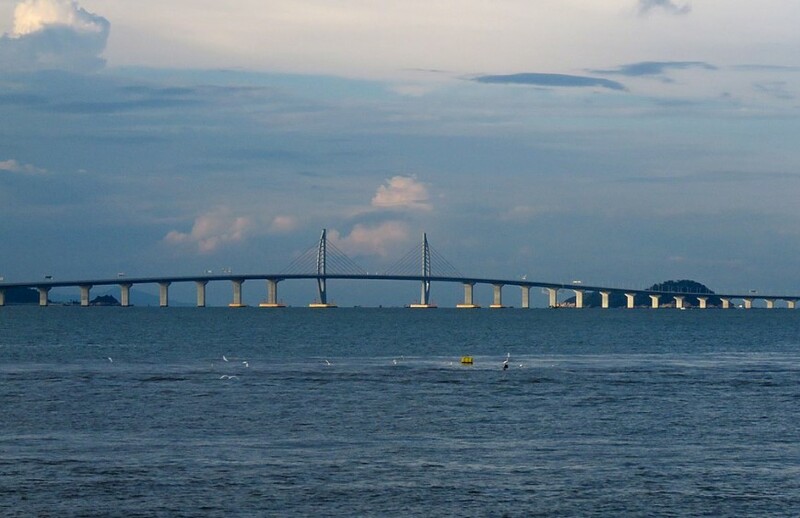 The total length of the bridge is 24 km (15 mi) with length over water at 16.9 km (10.5 mi), making it the longest bridge in Malaysia and the longest in Southeast Asia. Where to Visit to Enjoy your Holidays?